The former chief minister expressed solidarity with the family and the colleagues of the slain officer and demanded that the culprits be brought to book without delay. 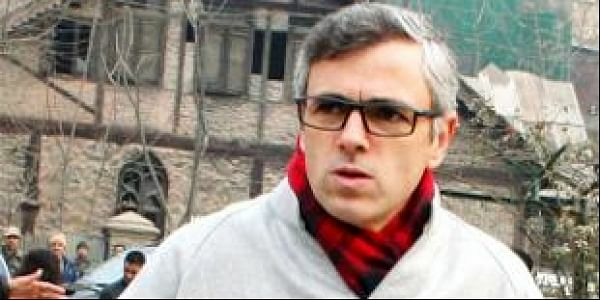 SRINAGAR: National Conference working president Omar Abdullah today condemned the mob lynching of a police officer in Srinagar and announced a donation of Rs 10 lakh and a month's salary as MLA to the police welfare fund to support families of such martyrs. He said the killing of Mohammad Ayub Pandith outside the Jamia Masjid in the downtown area of the city was height of barbarism. "I am personally anguished and devastated by this tragedy. That this happened on the most auspicious night and outside Jamia Masjid is shocking," he said. "Such heinous elements are the enemies of Kashmiriyat and humanity and should be given the sternest possible sentence as per the law of the land," he added. The former chief minister expressed solidarity with the family and the colleagues of the slain officer and demanded that the culprits be brought to book without delay and given the sternest possible punishment.